Welcome to your next home! 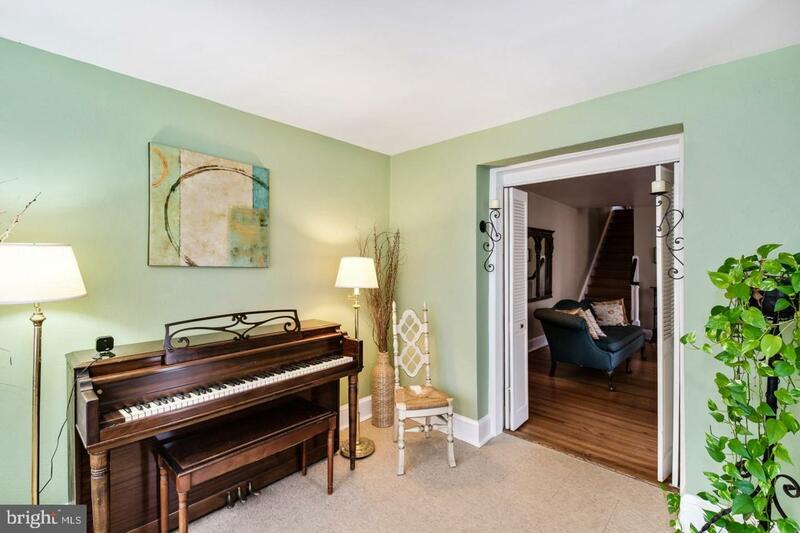 On this quiet street, generously set back from the road rests this lovely 1800 square foot 3BR 1.5 bath twin home in West Mt. Airy. 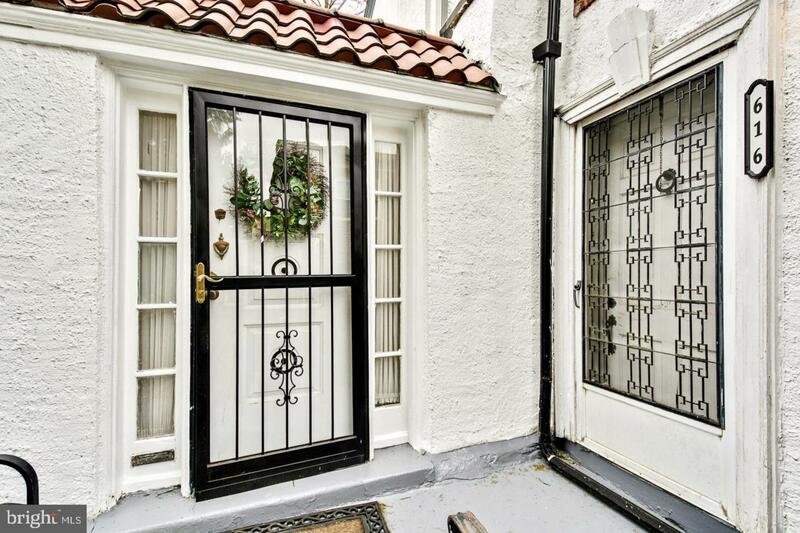 Classic charm awaits .Enter into an all season interior porch bathed with sunlight. 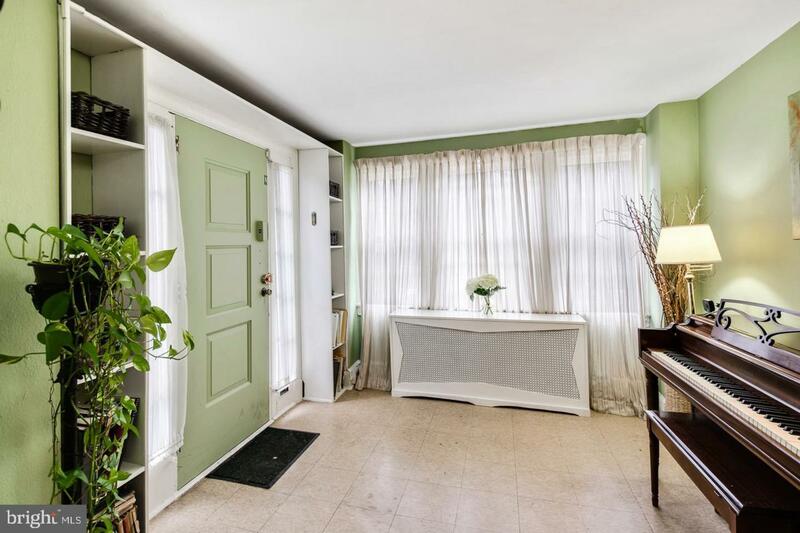 Step inside to find original hardwood floors. The bevelled bifold doors are tasteful, and allow the flexibility to contain the living and dining area. Imagine bringing the fireplace to life on a quiet winter eve with a selection pulled from the custom built-in bookshelf. In the kitchen, natural wood cabinetry is complemented with stainless steel appliances. The first floor is completed with an enclosed deck, serving as an open air, three season, bonus space. Upstairs, there are three bedrooms with ample closet space and ceramic tiled bath. A generous cedar closet is built in the hall. The basement offers additional space to relax or use as a playroom. Complete with a powder room, laundry center, additional cedar closet, and utility area, the basement is versatile and functional. In the rear, utilize the garage as additional storage or parking. 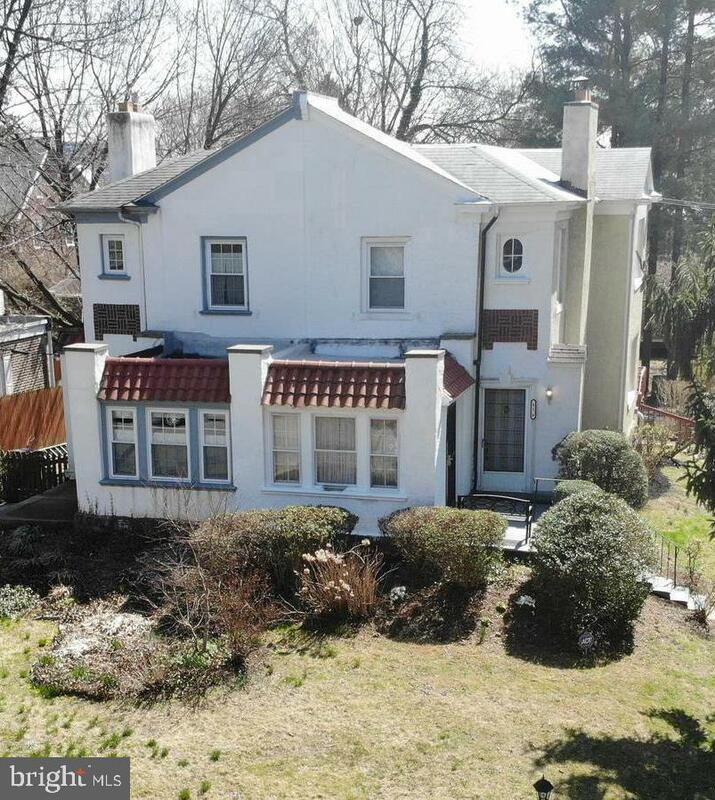 This home is conveniently situated near Chestnut Hill West Regional Rail Line Carpenter Station. At the end of the road is Carpenter's Woods which leads to the rest of Wissahickon park, perfect for afternoons of reconnecting with nature. Community is imporant here, with spaces like Weavers Way Co-op, and Ned Wolf park engaging residents, this is a neighborhood to be an active neighbor if so inclined. Bike, hike, and enjoy life in this green, peaceful urban oasis.